This performance is now sold out. There will be an in-person-only waitlist at the Box Office beginning 30 minutes before the performance. Joan's family's farm is in trouble, and it's up to her to help them by going to work in the Lowell mills. Although the work is hard, Joan quickly makes friends with the other workers, and for the first time, starts to experience an independence she never thought possible. 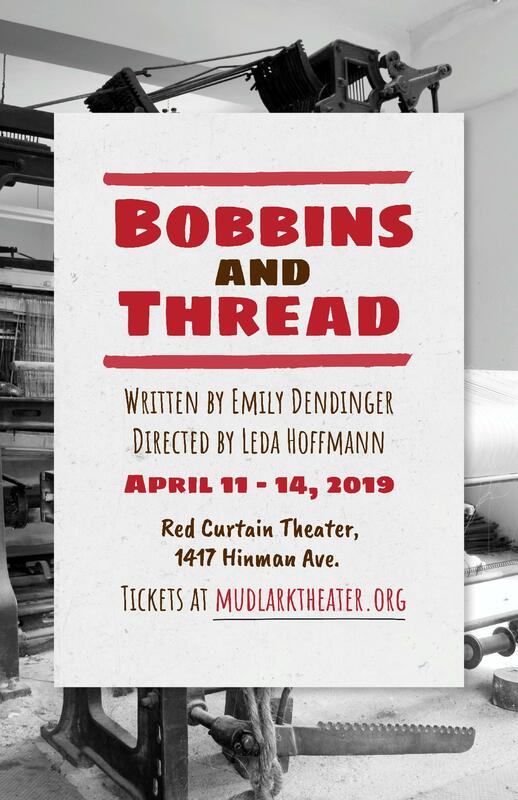 However, when the mill owners unjustly decide to lower the workers' wages, Joan is faced with a difficult choice; save her family from poverty or stand with her friends for what she knows to be right?